Home / Unlabelled / Mary Jane Veloso Saved In Indonesia For Now According To Yasay! Mary Jane Veloso Saved In Indonesia For Now According To Yasay! Convicted drug mule in Indonesia, Mary Jane Veloso is currently in indefinite saved position according to the Department of Foreign Affairs (DFA) Secretary Perfecto Yasay. "Her scheduled execution has been deferred because she would be testifying in the deposition case against her illegal recruiter. After prosecuting the illegal recruiter who are the main principals here and if it turns out in the trial in the Philippines that Mary Jane is a victim then at the point we can ask for clemency soon," Yasay said in an interview. 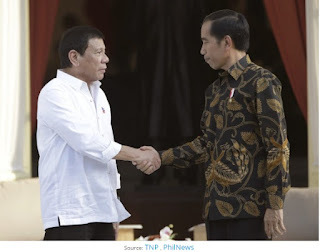 President Rodrigo Duterte took up veloso's issue during his 24-working hour visit at Indonesian President Joko Widodo at the Istana Merdeka in Jakarta. “No, I said that we will continue to respect each other’s judicial processes. 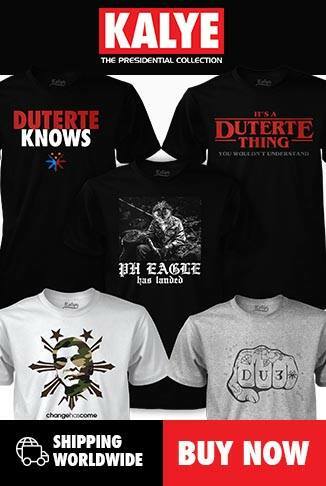 The rule of law is what matters, gives order to the community," President Duterte said with regards to the stand of both countries in Veloso's issue. For the meantime, Veloso had been allowed to give deposition in the case filed and still pending at the Nueva Ecija Regional Trial Court.